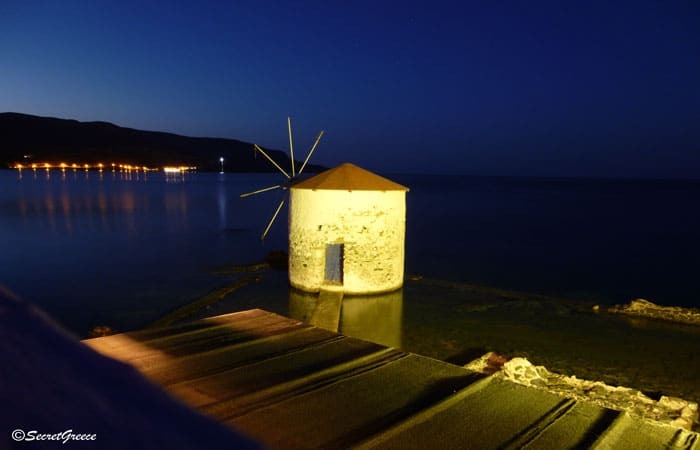 Leros island, a hidden gem! Let’s be travellers, not tourists! 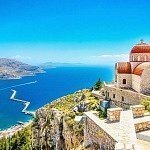 There is a number of Greek Islands that you probably find on every top 10 list, but I think Leros island, which is quite remote, isn’t usually one of them! But, let’s keep this between you and me and find out more about this special hidden gem!! From the first time that I arrived at this island, I felt different and I am afraid that I cannot explain it! 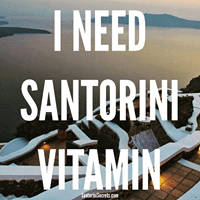 It hasn’t the landscape of Santorini or the nightlife of Mykonos, or the beaches of Zante or Kefalonia. But it had an unexpected character that is revealed in front of my eyes effortless! In Leros, you will find a special architecture that has been influenced by the Cycladic but also by Italians and Alexandrians! Lakki, the capital of the island was designed by Italians and the most notable landmarks are the cyclical market with the clock tower, the church of St. Francis of Assisis, the lovely barracks on the edge of the waterfront, the hotel «Roma» etc. The castle of Panteli is the most important medieval memory of Leros, a terrific work of the 11th century that no one should miss! By passing the entrance of the castle you will admire the church of Our Lady (17th century) and then if you wander around, you get almost “dizzy” by the spectacular views of the island and the sea. 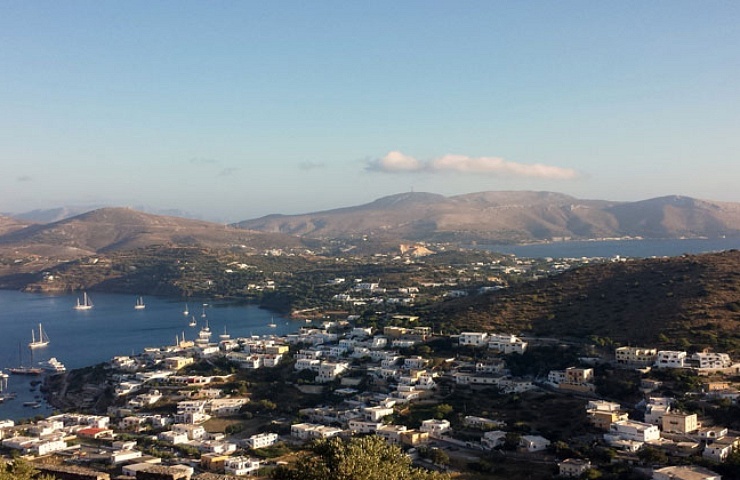 Leros offers hiking activities with very beautiful paths. One of the most beautiful trails is from the Merikia’s museum tunnel to Katsouni and the Lighthouse. Very close was mounted cannons that they were sending their bombshells 18 km away! It is claimed that Alistair MacLean’s book “The Guns of Navarone” was probably influenced by these defence systems! 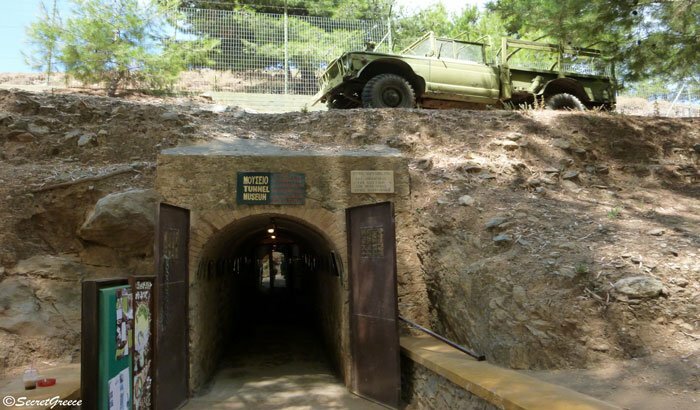 Don’t forget to visit the unique “Merikia Tunnel”, which is a part of tunnels around Lakki and there was the maritime administration of Italians, who remained in Leros for 31 years (1912- 1943). During the second World War, the Germans tried to recapture Leros due to its strategic and geographical location and they literally bombarded it for 52 days and they finally conquered it. Also, Italians during their occupation had built in Leros a small district of unique buildings for the Italian Admiralty. Many years later, in 1957 the Greek government decided these abandoned buildings be converted into a psychiatric hospital. 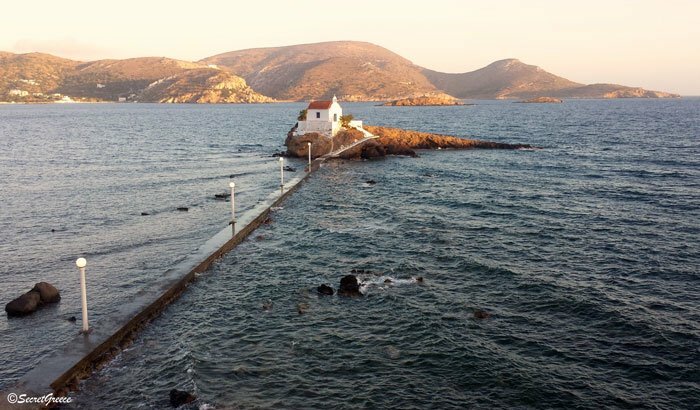 The bad conditions were highly criticised especially during 80’s and 90’s and Leros island was stigmatised as a “shrink island” for a couple of decades. 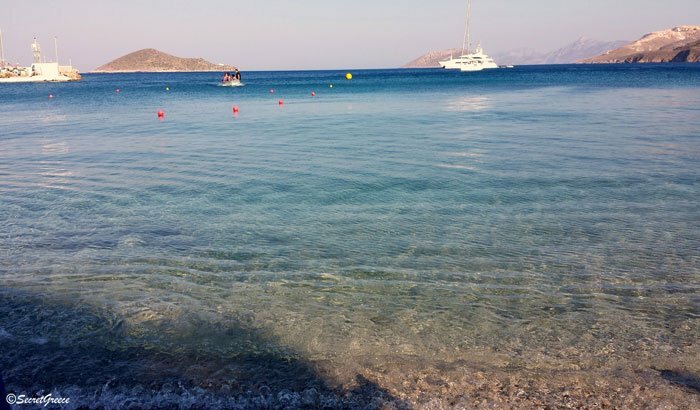 For those that summer holidays are combined mainly with lying on beaches, we will be glad to inform them that Leros has some beautiful beaches as well! The beach Vromolithos just before the Panteli is a classic choice, like Alinta and Dio Liskaria. On the west coast, you have to visit the bay of Gourna where you will find a sandy beach with trees and tavern, an absolute typical Greek picture! 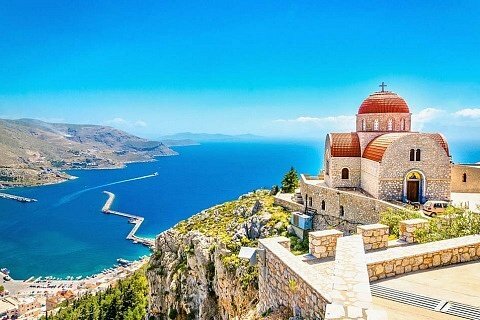 Once you get up there, don’t forget to visit the picturesque church of St. Isidoros, which is built on a reef in the sea and it is probably in the place of an ancient temple! 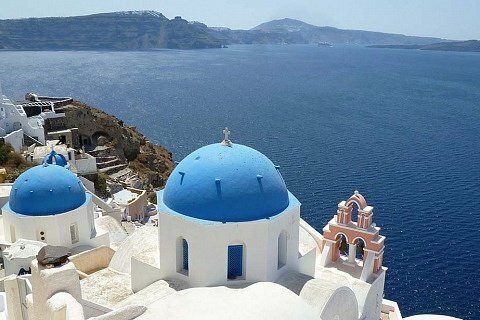 This is one of the most churches in Aegean! Absolutely amazing. A little further north, after the airport there is still a chapel, St. Kioura with some beautiful paintings, made by political prisoners of the dictatorship period 1967-1974 and old images. When you pass the church, you will find a small, beautiful and hidden beach, because history and art are very good, but a dip into deep blue during the summer is absolutely essential!!! 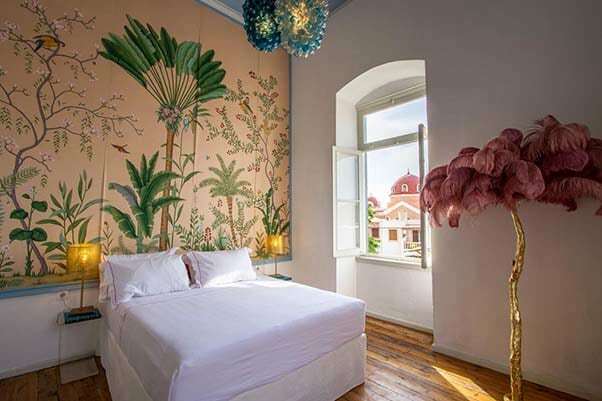 They say that beauty can be hidden in unexpected placed and Leros is exactly this case. An attractive destination, away from the spotlight that keeps its treasures for the few that they will visit this beautiful, small island. 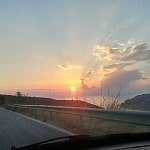 July and August are the two months in Leros, where most travellers visit this island. Also, the weather temperature peaks its high. From the other hand, June and September are far quieter, but still quite warm, so they are the ideal months to enjoy Leros island! 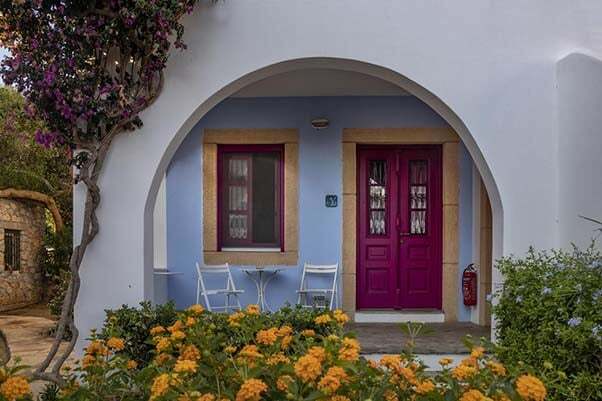 It is located in a peaceful location next to Agia Marina town, very close to the beach of Kritoni in Leros. 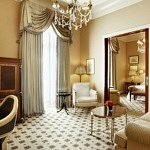 The rooms are very clean and the hospitality great! Check prices here! It is traditionally built in Cycladic style, in white and blue tones and has amazing views of the sea, next to picturesque Panteli village. You will get very good value for your money. Check the prices here! The hotel is on the beach without any other hotels nearby which give a serenity feel! You can relax and swim without being disturbed and also eat to the 2 close restaurants. The rooms are clean, with comfortable beds and a balcony with a magnificent sea view! The hotel has also a pool with sea water, bio-cleaned, that is perfect for the kids! Check the prices here! This is a beautiful villa with a wonderful garden and luxurious rooms! It is an elegant building with great artwork everywhere! Check the prices here! 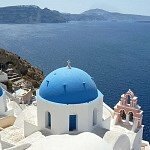 This blog has been also published in Greek in Travelplanet24 blog! If you have any query or any story about Leros to share, please leave below a comment or simply ask us! 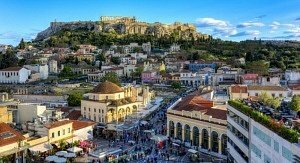 NewerBest thing to do in Athens and the best tours! Older7 +1 museums in Athens that you have to visit!